While the Brexit discussion is still ongoing, we know for sure that flights from the UK will still be permitted. This means Brexit shouldn’t have any effect on your flight. And you’ll be pleased to know that Netflights is a full member of ABTA (C8257) and holds a full ATOL licence (2916), meaning you can book your flights or holiday with us, safe in the knowledge that you’re protected. In light of the ongoing talks about the UK’s exit from the European Union – and to answer your questions about how your travel plans could be affected – we’ll be providing updated Brexit travel advice from ABTA on this blog. You can read their latest advice in full, but here are the main things you need to know. Planes will still fly, as normal, between the UK and the EU from 31st October 2019. In both scenarios, this will be the case. If a deal is agreed, we will be in a transition period meaning that flights will continue as normal until December 2020. If we are in a no-deal scenario, the European Commission and UK government have agreed that UK and EU airlines will continue to operate flights between the UK and the EU. You shouldn’t need a visa to travel to the EU after Brexit. The European Commission has said that from 2021, it’s likely that UK citizens will need to pay a fee (around 7 Euros) for this visa exemption. Before this, holidaymakers can continue to visit the EU without a visa. We’ll keep you updated on this. Please check your passport expiry date. 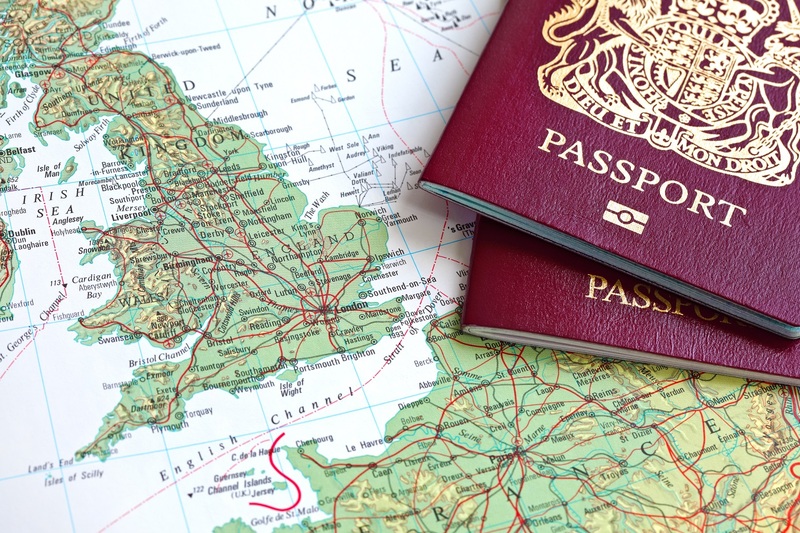 The UK government has recommended that you have six months left on your passport on the date of your arrival in an EU country, although this may vary depending on where you are travelling to. We’d suggest you use this online passport checker tool before you travel. As usual, take out travel insurance. Avoid any last-minute surprises by taking out appropriate travel insurance for your trip abroad. In the event of a no-deal Brexit, UK-registered European Health Insurance Cards (EHICs) won’t be valid any more. So we’d advise you to make sure you’re covered for things like lost luggage, flight cancellations and medical expenses. Check driving licences and car insurance. Under a no-deal Brexit, UK holidaymakers may need to apply for an international driving permit, and it’s possible you may need different permits for different EU countries. You should also be aware that UK citizens will need to carry a Green Card in order for their car insurance to be valid in the EU. Whilst the political process is still ongoing and the final outcome is yet to be agreed, there’s nothing to suggest that UK holidaymakers shouldn’t continue to plan their travels as normal. Plus, when you book a package holiday through us – which means you pay a single price for your travel and accommodation – you’re legally protected under the Package Travel Regulations. This means that if we can’t provide your holiday, you’ll receive a full refund. We hope this has been helpful. We’ll keep this page updated as new information becomes available. If there’s anything else you’d like to check, please read ABTA’s Brexit advice for travellers.